In 2012, FLPC published Good Laws, Good Food: Putting Local Food Policy to Work for Our Communities, a comprehensive toolkit that helps advocates across the country identify and pursue food policy priorities at a local level. This toolkit has been disseminated broadly—it was posted on the CDC’s website and has been used by food policy councils across the country. The following year, FLPC published a state version of the toolkit. 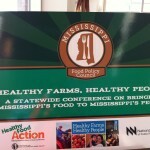 FLPC uses these toolkits as the basis for local food policy workshops, introducing advocates to various food policy topics and building basic advocacy skills. FLPC partnered with the Johns Hopkins Center for a Livable Future to update the local toolkit and published it in October 2017. 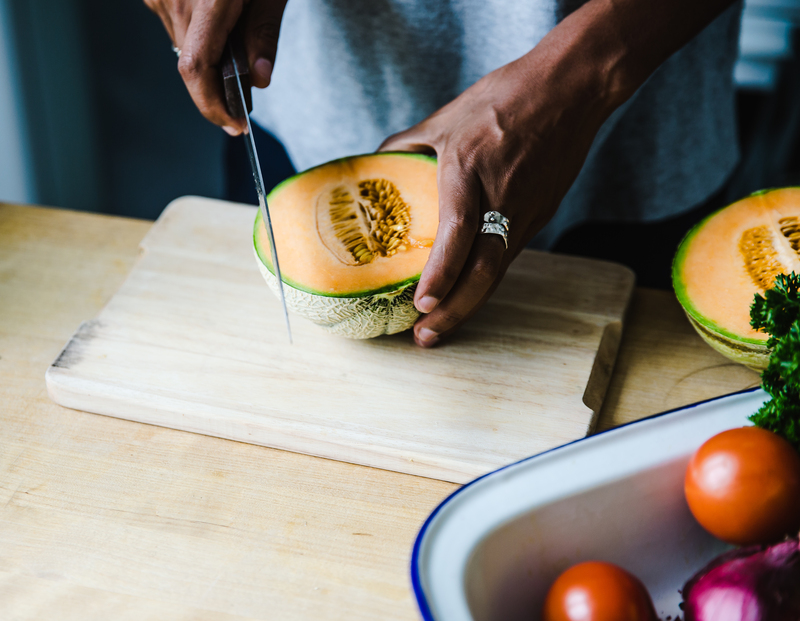 This updated toolkit includes new sections on food procurement and efforts to reduce the waste of food, as well as new examples of policy innovations and initiatives from communities across the United States. Other topics covered in the toolkit include the general legal setting surrounding food policy, local food infrastructure, land use planning and regulation, urban agriculture, consumer access and demand, and school food and nutrition. Since 2013, FLPC has worked with the Community Outreach & Patient Empowerment (COPE) Project and the Navajo Department of Health to improve health and increase food sovereignty within the Navajo Nation. In 2013, FLPC presented at the Navajo Nation Food and Wellness Summit, helping Navajo leaders and community members identify key food policy issues. Based on this meeting and subsequent research, interviews, and feedback from Navajo members, FLPC students and staff developed “Good Laws, Good Food: Putting Food Policy to Work in Navajo Nation” as a tailored resource for those working to improve the food system in Navajo Nation. FLPC students and staff traveled to Navajo Nation in 2015 to launch the toolkit and meet with Navajo leaders and community members. Since the start of 2017, FLPC has worked with our partners in Navajo Nation on how to prepare for the 2018 U.S. Farm Bill, including conducting informal interviews and conversations with stakeholders and drafting a memo on how the farm bill could better support local food policy efforts in the Navajo Nation. In spring 2016, FLPC began work with the Pittsburgh Food Policy Council, a local group that brings together a diverse set of stakeholders to address food equity and sustainability issues in the Pittsburgh region. FLPC began by conducting research for the Council on strategies to improve school foods in the Pittsburgh School District, focusing on improving the quality of school meals, snacks, and after-school events, as well as increasing the amount of school gardens and farm-to-school programs. More recently, FLPC is working with the Council to help Pittsburgh and Allegheny County residents to remove barriers to the development of new local food businesses offering healthy food options. 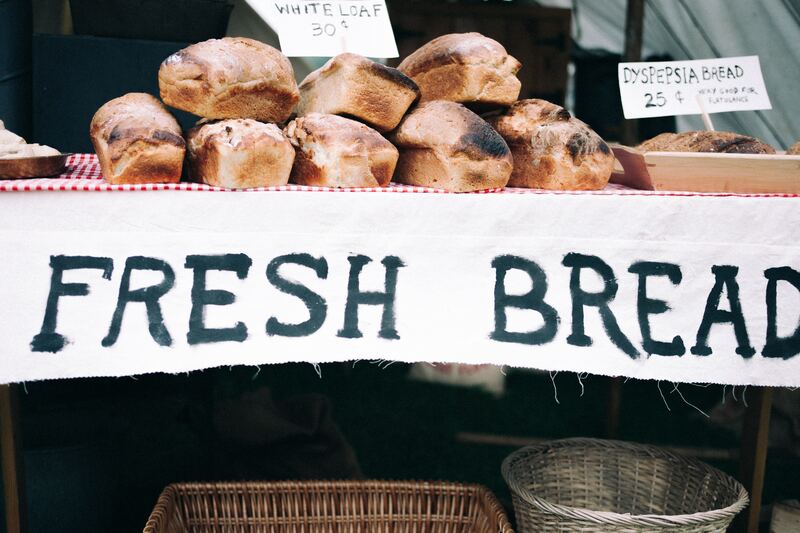 FLPC is assessing existing regulations and conducting research on how other counties and cities have expanded economic opportunity and healthy food access by supporting entrepreneurial food businesses. Students are using data from a survey of Pittsburgh food businesses to help the City of Pittsburgh and the Allegheny Department of Health amend existing regulations to better support healthy food businesses. The Food is Medicine Initiative identifies key legal and policy levers to help increase access to healthy food as part of both prevention and treatment of chronic disease. The Initiative lies at the intersection of FLPC and the Harvard Law School Health Law and Policy Clinic (HLPC), involving frequent collaboration between the clinics’ attorneys and students. The Initiative seeks to transform the ability of the health care system to respond effectively to two major drivers of poor health outcomes and high cost of care: food insecurity and diet inadequacy. Emerging research demonstrates that the provision of medically-tailored food to people with serious, acute and chronic illness dramatically improves health outcomes and reduces health care costs. The Food is Medicine Initiative works with food and nutrition service providers to make the case for widespread coverage of medically-tailored food in our public (e.g., Medicaid and Medicare) and private insurance systems. The Initiative also works with The Food Is Medicine Coalition and several nonprofit partners to leverage engagement and interest in using food as medicine among members of Congress, state legislatures, major health insurers and hospital systems, the Centers for Medicare & Medicaid Services (CMS), and the United States Department of Agriculture (USDA). FLPC is also partnering with HLPC on the Massachusetts Food is Medicine State Plan—a year-long project that has gathered data on current access to medically tailored food in Massachusetts and provide recommendations to state officials and other stakeholder groups on how to improve access over time. FLPC is at the forefront of policy research on reducing food waste in the United States. 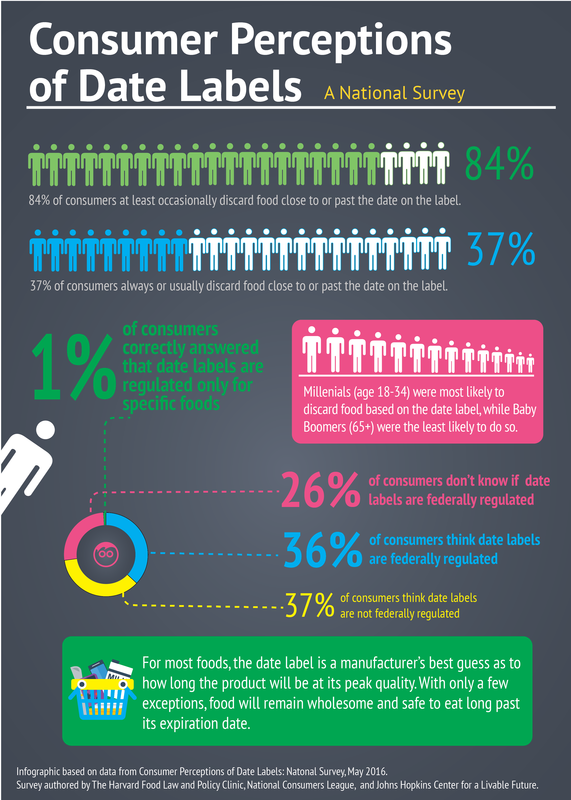 Alongside our work on many food waste policy issues, our most long-standing work in this field is around standardizing date labels on food. In September 2013, FLPC partnered with the Natural Resources Defense Council to publish The Dating Game, a report exposing the food waste related to misleading date labels, and unhelpful patchwork of state laws regulating in this area. In February 2016, FLPC and Racing Horse Productions released the documentary EXPIRED? Food Waste in America. EXPIRED uses the example of Montana’s restrictive date labeling law for milk to illustrate how misleading date labels on food products contribute to food waste in America. With the release of this film, FLPC aimed to raise awareness about the consequences of confusing and non-science-based date labeling, and about the impact that a uniform labeling standard could have on reducing food waste. Since the release of the film, there has been significant activity around the standardization of date labels at the state and federal level, as well as by industry. In Spring 2016, Senator Blumenthal and Representative Pingree introduced companion bills to standardize food date labels across the United States using a dual label system. In July 2017, Senator Blumenthal and Representative Pingree introduced House and Senate versions of the Food Recovery Act, which also includes language to standardize date labels. Additionally, in February 2017, two of the largest grocery industry trade groups announced an initiative encouraging manufacturers and retailers to use standard date labeling language on food products. This initiative follows recommendations that FLPC has advocated for the past several years. FLPC has identified several key areas, in addition to misleading expiration date labels, where current laws create barriers to reducing food waste. Over the past few years, FLPC has conducted research on a range of related issues. For example, the tax incentives available for food donations are outdated and prevent donors who donate to non-traditional food recovery and distribution organizations from receiving tax incentives. Similarly, the federal Bill Emerson Good Samaritan Food Donation Act protects food donors and food recovery organizations from liability. However, due to limits placed in the Act and a lack of clarity in its provisions, many well-intentioned food donors and recipient organizations are not protected under this Act or may not understand the protections. FLPC partnered with the Natural Resources Defense Council to produce a national policy paper, published in March 2017, analyzing these and other key areas of policy change that can help to increase food donation nationally. In 2017, representatives Marcia L. Fudge (D-OH), Dan Newhouse (R-WA), Chellie Pingree (D-ME) and James P. McGovern (D-MA) introduced bipartisan legislation, the Food Donation Act of 2017, intended to clarify donation liability protection and boost food donations across the United States; the Senate version of the bill was introduced in spring 2018 by Orrin Hatch (R-UT) and Richard Blumenthal (D-CT). This legislation included many of the recommendations outlined in a 2016 fact sheet released by FLPC and NRDC with opportunities to strengthen the Bill Emerson Good Samaritan Act. FLPC has also prepared recommendations for ways that the next U.S. farm bill could provide resources to reduce food waste. In 2017 alone, 80 unique pieces of legislation addressing issues of food waste and food recovery were introduced in over 20 states. As FLPC has become a leader in the laws and policies affecting food waste, we receive multiple requests from state- and municipal-level advocates working to reform state and local laws to reduce the amount of food that goes to waste. In the past few years, FLPC has worked actively in over a dozen states to provide technical assistance on state laws and policy changes. FLPC students have developed fact sheets on date labeling, tax incentives, and liability protections in a number of states. FLPC also published a toolkit for state food waste policy, Keeping Food Waste Out of the Landfill, in 2016. 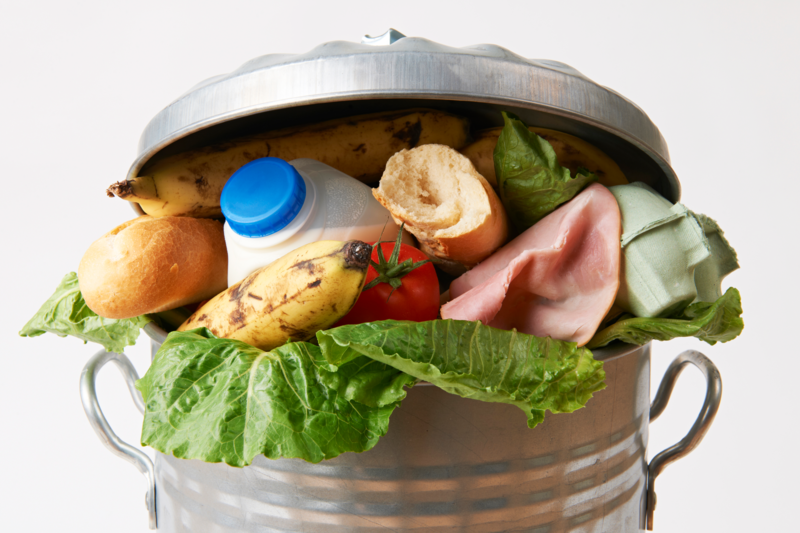 FLPC published specific follow-up reports for Massachusetts and Pennsylvania, analyzing policy opportunities to reduce food waste in those states. FLPC collaborates with advocates in a number of states to review and support legislation that reduces food waste and increases food recovery. For example, FLPC worked with advocates in California to support legislation to standardize date labels and expand liability protections. Both bills were signed into law in October 2017. In August 2013, FLPC published a seminal report tracking trends in state laws across the country that allow for the sale of low-risk food items produced in home kitchens. This type of food production, called “cottage food production,” has increased in popularity in recent years. The report has been widely used by advocates, entrepreneurs, and policymakers around the country. The research in this report is now several years old, and there are many state and local policies, as well as innovative examples of success, that have emerged since its initial publication. In August 2018, FLPC published an updated Cottage Food Laws in the United States report, which includes updated research, analysis on new trends in state cottage food laws, and a new detailed 50-state appendix with information about each state’s current laws. 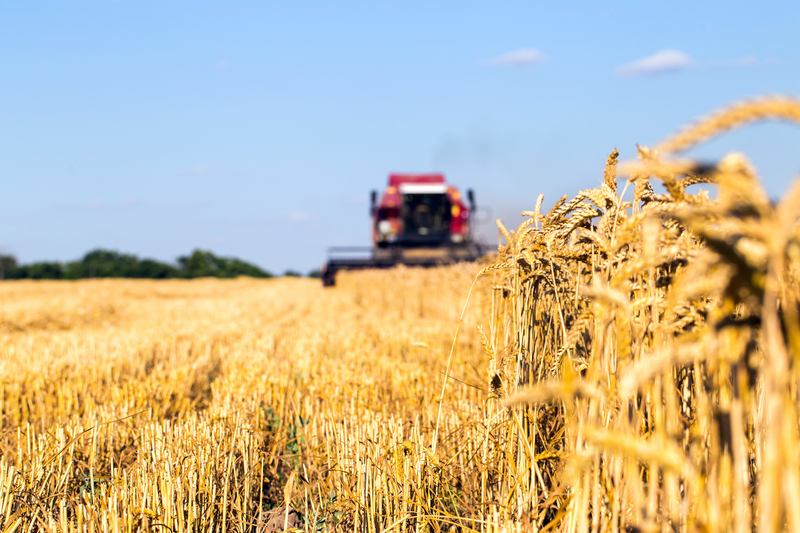 The Farm Bill Law Enterprise (FBLE) brings together diverse academic programs spanning six law schools and the Food Law Student Network to research and analyze the U.S. farm bill. FBLE aims to leverage and expand the expertise of these partners by: conducting coordinated research on various facets of the farm bill, identifying and proposing policy changes to improve the next farm bill, and building a shared platform that creates opportunities to engage in future farm bills. FBLE launched a website to a range of resources on the farm bill, including backgrounders on each of the farm bill titles, detailed thematic reports with recommendations for future farm bills, and a blog that tracks progress of the next farm bill. FBLE also engages students from law schools around the country in this research and analysis via the Farm Bill Research Scholars program.